Get the chiropractic care you deserve at a Logan University Health Center. Patients should visit LoganHealthCenters.com to find their Patient Portal, patient forms, information on chiropractic and to learn about the services offered at Logan's Montgomery Health Center and Mid Rivers Health Center. Doctors of Chiropractic provide a holistic approach to maintain or increase a person's quality of life. 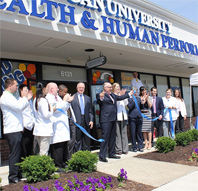 Logan operates a variety of Health Centers throughout the St. Louis area. Maximizing human performance is the goal of the Human Performance Centers. 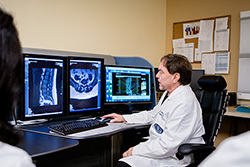 Logan University’s Department of Radiology performs and interprets diagnostic X-Rays, interprets MRI and CT scans and performs and interprets diagnostic ultrasounds. 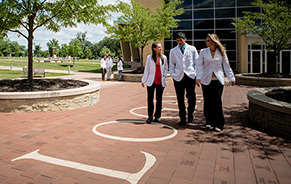 Logan interns are trained in the latest techniques and are under the supervision of licensed Doctors of Chiropractic. More than 75 years of teaching and professional leadership, chiropractic quality and innovation and community service. 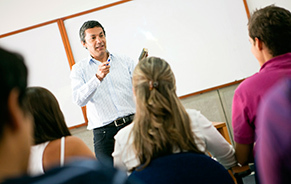 On-staff multidisciplinary experts, who are nationally known teachers, authors, leaders and researchers. Expert care through access to qualified specialists in orthopedics, neurology, sports injuries, pediatrics, ergonomics, nutrition and radiology. State-of-the-art applications of technology and techniques for patient assessment and treatment. 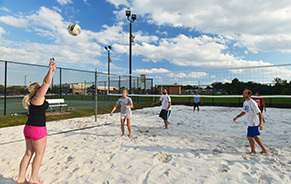 Direct supervision by experienced clinicians, who are Doctors of Chiropractic and teaching clinicians at Logan. Care by highly-trained and motivated student interns, who have participated in our chiropractic programs and are familiar with the newest discoveries in chiropractic health care. 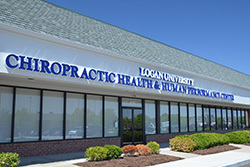 Visit LoganHealthCenters.com for patient forms, chiropractic information and more!